Joining NAOSMM is simple, just select the appropriate membership category from the options below, either Regular Membership or Corporate Membership. Retired NAOSMM Members my apply for Lifetime Membership also. Access to Member Only area. Listserv that allows for collaboration 24/7. If paying by check, please complete the online form and skip the last step for credit card payment. Then email membership@naosmm.org to request your invoice. 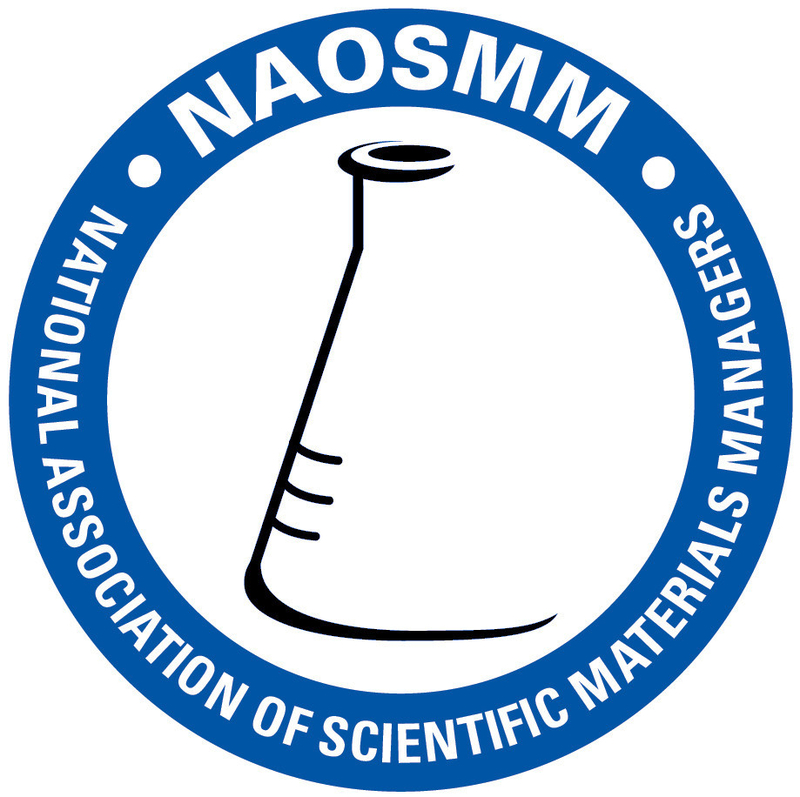 NAOSMM members are strongly encouraged to purchase from corporate members. Regular members who are retired and have been regular members for at least ten years.